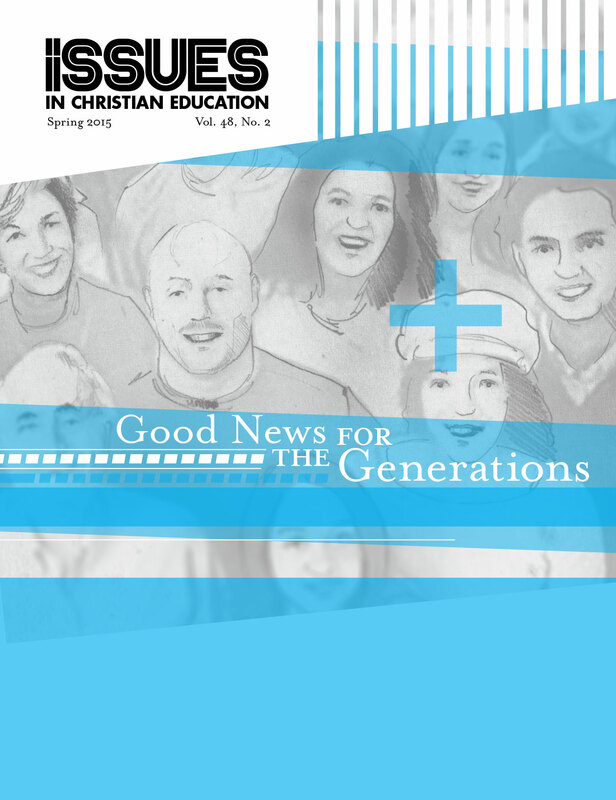 What’s the Good News for Older Adults? Book Reviews – Bad Religion: How We Became a Nation of Heretics. Book Reviews – Born In the Church But Not Born Again. Book Review – Baby Boomers and Beyond: Tapping the Ministry Talents and Passions of Adults Over Fifty.